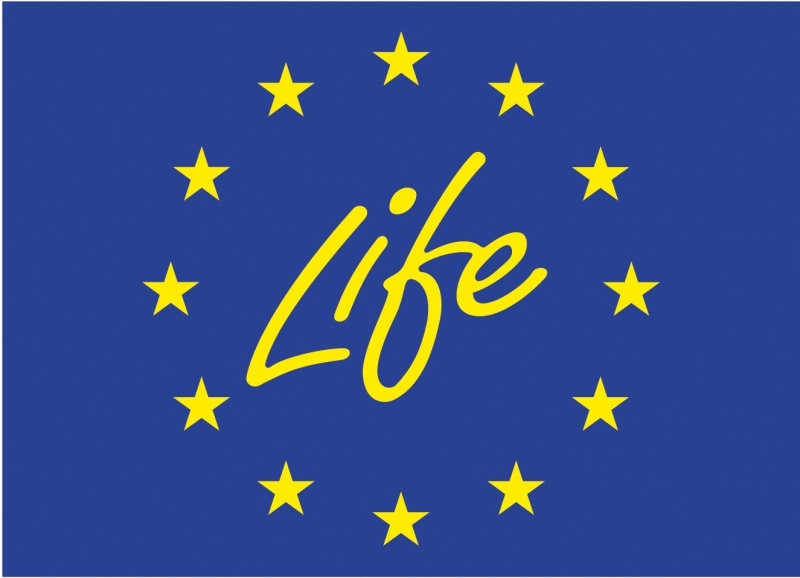 On 19 may 2016, the European Commission launched the 2016 call for proposals for climate action projects under LIFE: the EU's funding programme for environment and climate action. The grants support projects aimed at reducing greenhouse gas emissions, adapting to the impacts of climate change, and enhancing climate governance and information. Technical assistance projects help applicants prepare for integrated projects. The call is open to public bodies, private commercial organisations and private non-commercial organisations (including NGOs) registered in the EU. The deadlines for submissions are in September 2016. The LIFE Multiannual Work Programme 2014-2017 has a total budget of €1 796.3 million. Of this amount, €449.2 million is dedicated to the climate action sub-programme. €63.6 million is available for the 2016 call for proposals.